June 10, 2014 June 10, 2014 | LizT. So I make it to the Javits. Blood washed off my hands. And I pace outside deciding… should I go in? But in the end I decide to go and be distracted by books and reading and panels and fun. Cause when faced with the brevity of life it’s important to embrace what you have and the time you’re given and not wallow! So I didn’t wallow and I didn’t break down. 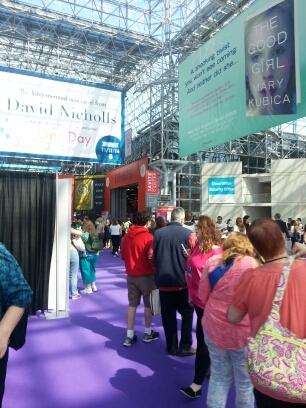 I went to Book Con. 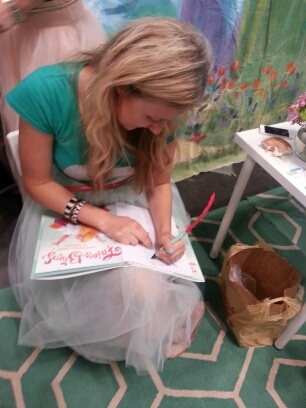 Book Con… a place where words become novels and dreams become reality. People here are living the dream. As a writer myself, it’s a dream I too want to be apart of one day. I always start with the Con floor if I can. It’s over crowded and you feel like a sardine, but it’s fun to see all the booths and costumes and such. And I’m meandering the floor when I come across a booth for the Fairybirds. They are fraternal twins, Heidi and Heather and they started writing a book together about giving and what that looks like for kids. Hence Fairybirds was born. I started following them on Instagram months ago, not really knowing much about them, but just thinking how adorable their Insta was. And when I saw their banner I had to stop and chat. So I bought a copy of their book and was just inspired by the fact that they self published it. Self Publishing seems like such a big, bad, scary world of doing it yourself, but they encouraged me to give it a try. I left their booth inspired, happy and a little whimsical. Completely opposite of how I’d felt a mere 30 minutes before walking through the doors of the Con. 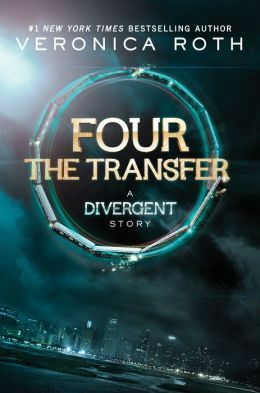 And Veronica Roth’s new book is a collection of 4 stories about Tobias, a character from her Divergent series. Listening to these two talk about cookies and romance and guilty pleasures (something Veronica Roth does not believe in – if you like something, you don’t need to feel guilty about it!) was a joy. What fun to hear two young writers discuss their work and see them fully living out the dreams that made them write in the first place. I followed that up with the Cary Elwes panel. And talk about perfection. He came sweeping in the room just as you’d expect from the Dread Pirate Roberts himself. 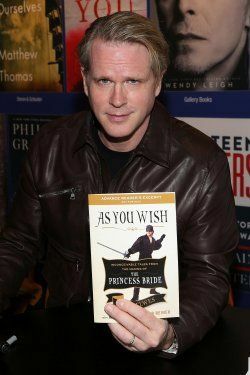 His new memoir is all about what went on behind the scenes of the filming of The Princess Bride. It’s called As You Wish: Tales from The Princess Bride. And what a mind blowingly awesome panel. They showed clips from the movie and Cary talked about his experiences with the like of Robin Wright, Andres the Giant, Billy Crystal, Fred Savage, Mandy Patinkin and Rob Reiner. I mean… we were essentially watching the movie with Westley!! What?? It doesn’t get much better than that!! 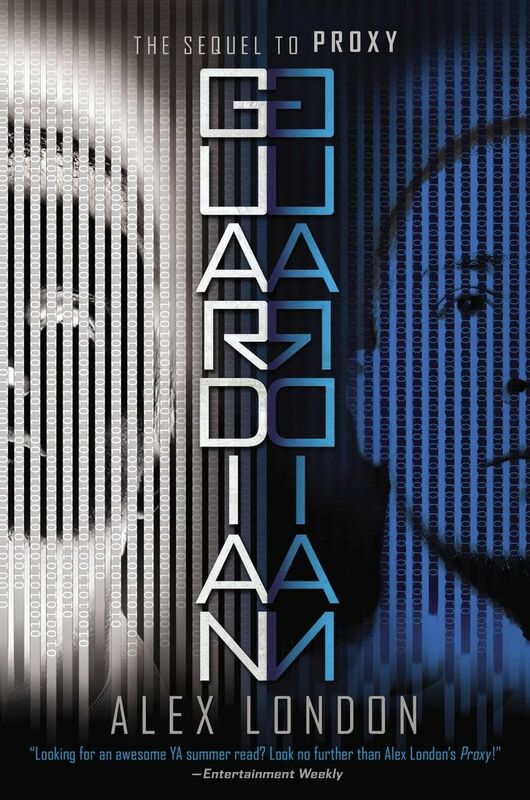 And I can’t wait for this book to come out. The Princess Bride is one of my all time favorite books! 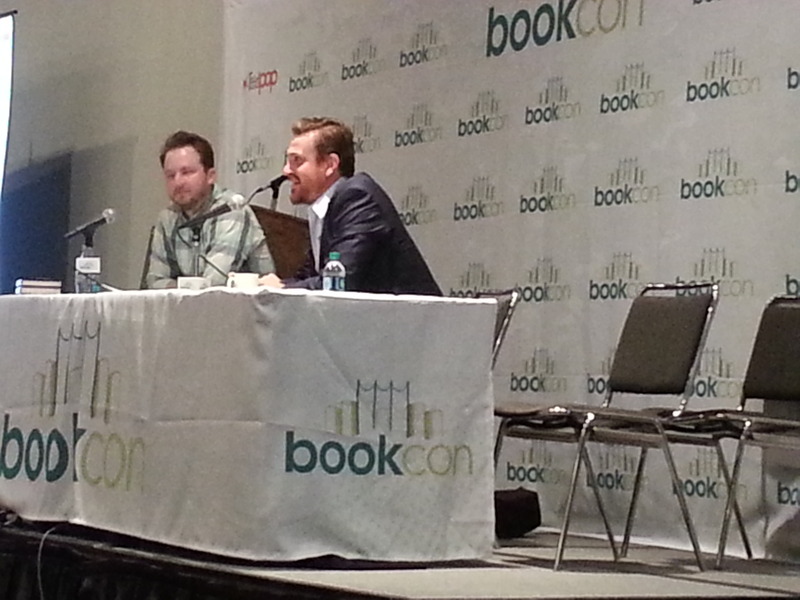 And finally I went to Jason Segal’s panel about his new children’s book, Nightmares. I already loved Jason from previous works such as Freaks and Geeks, How I Met Your Mother, Forgetting Sarah Marshall and The Muppets. But this panel and the stories he told made me admire and love him even more. Stories about the nightmares he had when he was a child and how they inspired him to write a book. Stories about wearing a cape under his clothes when he was younger just in case he was ever called upon to spring to action. And about how he takes steps towards the things he’s afraid of in order to overcome them. I talk a lot about dreams in regards to Book Con. I think that mainly has to do with me. And how much writing a book seems like a far away dream. Something that happens after many drafts and many rejection letters and editing and publishing and someone liking it in the first place. But this place… this is a place where it all seems possible. Where success stories are tangible and walking around and doing panels about their work. At the end of the day, Book Con was exactly where I needed. And if you have a chance to go next year, writer or not, you should go. It’s place of fun and inspiration. A place where literature meets YA fan girl culture. Where The Fault in Our Stars author, John Green is a veritable rock star. A place that you have to see to believe and a perfect distraction from the harsh realities of our world. Yep… #ilovereading… a lot!